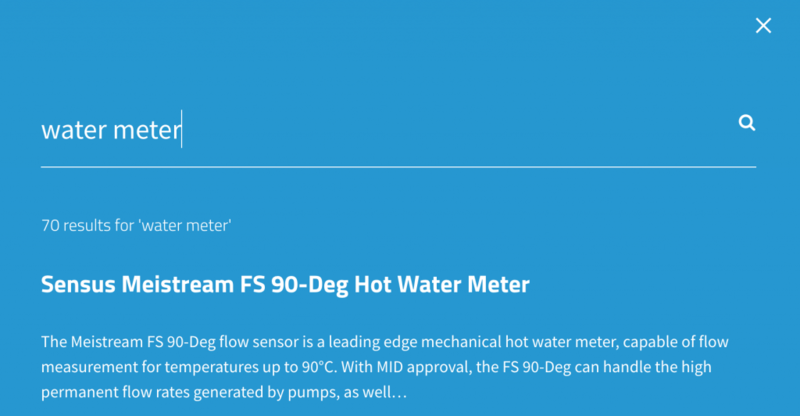 Thanks to ongoing support from our long-term customer base, Bermad Water Technologies is beginning another year as a leader in the thriving Australian water industry. This year, our passionate and knowledgeable team will continue our mission to engage with you, the people and professionals who choose Bermad. The demand for educational resources and operational knowledge is increasing; we support this growing trend. As a result, we’ve taken steps to enhance your experience through improvements to our website. The goal? 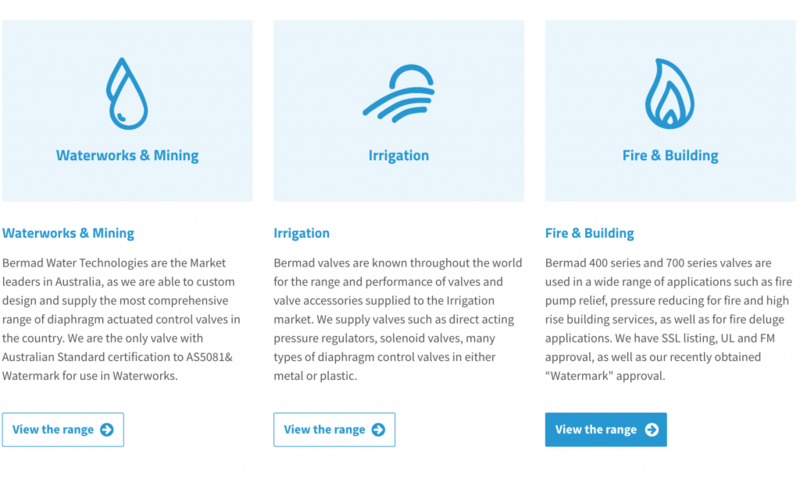 Easy access to a wide variety of valuable resources to support your use of Bermad products. We’re also investing in creating a wide variety of demonstrative materials to promote learning and offsite training—along with some other exciting developments we’ll reveal this year—in the hopes of lifting the collective capability of our industry. We’re proud to announce a series of changes designed to showcase improved content online. New industry and product-specific categories, segmenting products into useful groups that allow you to browse the entire range before taking a closer look at a specific product or solution. Specific product pages now feature ordering information, downloads, and price lists where applicable for your convenience. 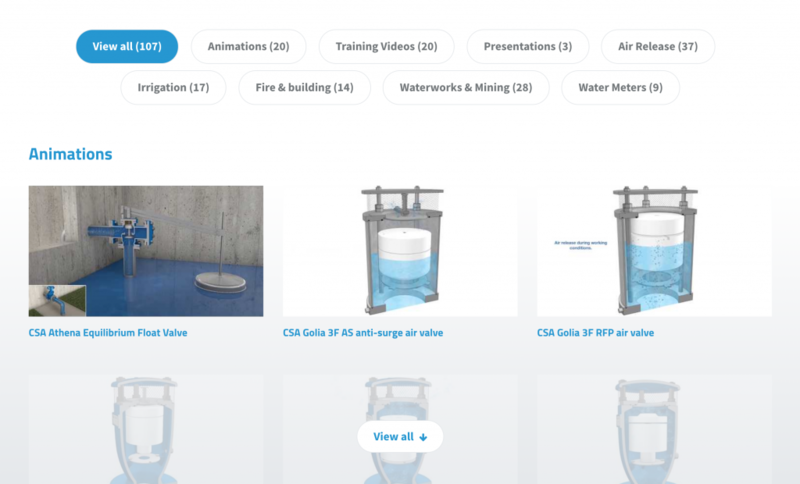 Product pages now also feature relevant ‘how to’ articles, case studies, and video resources outlining best-use practices in a variety of applications. Updated search functionality across the entire site for better results and easier use. A complete redesign and re-structure of the Knowledge Hub. Increased prominence and promotion of the Bermad interactive training facility. For specific information or to access a variety of online resources, visit the Knowledge Hub.